I was 30 years young and standing in this group of strangers in my very first personal development workshop. I was terrified. I knew if I didn't do something different in my life, I would continue to create the unhappiness I had chosen at that time. So there I was, in a group of people of all ages, who paid good money, to look at myself. To look at what went wrong with my plan to live happily ever after? My comfort zone was stretched beyond my imagination, on my very first magical, life changing, personal development experience. My first introduction into experiential learning took me to places I never dreamed existed. I prided myself on having it all together, and looking the part, whatever that part was in that moment. I essentially did not know myself, looking back now. I blame that on fear, fear allowed me to play small in my life. Fear operated me back then. Something happened inside of me that weekend. Something big. I can't explain it, I can only describe it. It went something like this; "This is you life, and you have choice", I felt liberated. "Stop being the victim and take responsibility for your results", I felt empowered. "Teach people how to treat you", I understood boundaries. "Know thyself", I felt authentic. "You can not change or heal what you do not acknowledge", I was seeing for the first time. "If I argue for my limitations, I am stuck with them", I felt free... and so my passion to understand myself began. My heart was opened, I wanted more, and thus began my journey down the rabbit hole of personal development where I found myself falling more in love with life and who I was becoming as I looked within. Fast Forward 18 years, today my passion is to create beautiful, sacred spaces for woman to see and understand themselves. I teach the art of vulnerability, which leads to an immense sense of inner power, not the ego kind. I use exercises to help you see your blind spots. I send you out into nature to hear your inner voice more clearly, to feel what is most pressing on your heart. I bring new perspectives, like seeing the gift in the pain, versus being stuck in the pain. Gathering woman in a beautiful space, creating a safe space to be honest, is where you will find an immense sense of yourself and freedom. This I know, we are all going too fast as woman. We are working harder than ever. We are drinking more, medicating more, socializing less. We live in a world where time is speeding up, comparisons are everywhere. This I know to be true, the most important relationship I have is with MYSELF... and when I invest in her growth, her happiness, her peace of mind, everyone wins. Her partner, her children, her friends, her co-workers... and most importantly she has more to bring to her world. Define what a beautiful life means to you in magical Bali! ﻿﻿﻿I’m thrilled to be offering my first International Retreat to Bali. 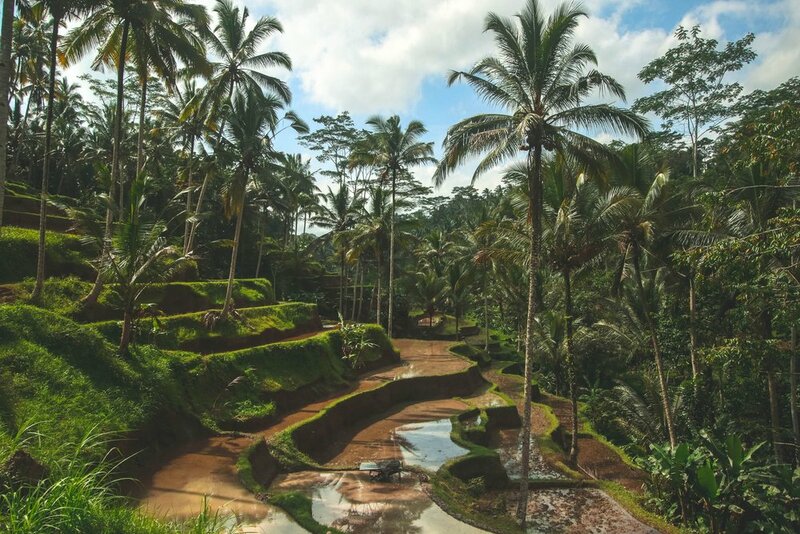 I've partnered with Cathy Gotfried of Erawan Travel & Babes in Bali to bring to you this amazing opportunity to explore and escape to Bali for the journey of a lifetime!